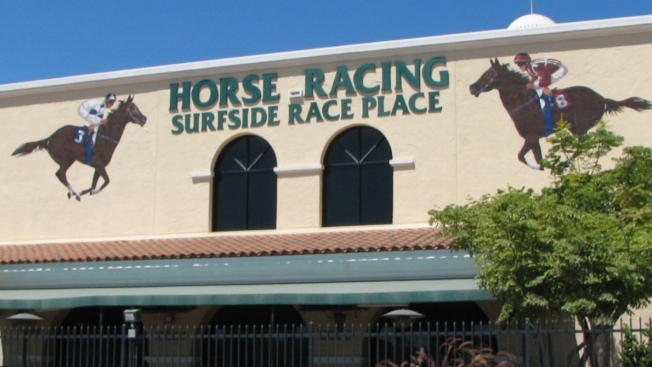 Renovation of the Surfside Race Place is set to begin in December. In June, the city of Solana Beach sued the Del Mar Fairgrounds over the planned construction of a new concert venue. Now, it looks like both parties have buried the hatchet. Despite some major objections from Solana Beach residents concerning increased traffic and noise pollution, the Del Mar Fairgrounds and the city of Solana Beach have reached an agreement to allow the construction of the new indoor music venue to move ahead. On Wednesday, Sept. 27, the Solana Beach City Council approved the terms of a memorandum of understanding between the city and the 22nd District Agricultural Association (DAA), who own and operate the fairgrounds. The city's June lawsuit called for an in-depth review of the project in accordance with the California Environmental Quality Act to address the negative impacts the venue might have on Solana Beach. On Thursday, the city confirmed their satisfaction with the review and their new agreement with the 22nd DAA in a letter to the California Coastal Commission. So, it looks like the 1,869-seat venue, which is a $13 million renovation of off-track betting facility Surfside Race Place, will be hosting bands as early as next fall. Aside from offering 60 concerts a year, the new venue will also include San Diego County Fair history exhibits, horse racing, craft beer, a beer tasting room and continued satellite wagering. While the venue still awaits final approval, construction is set to start in December of this year -- hopefully with minimal negative impact as well. Rutger Rosenborg was almost a Stanford poet-neuroscientist before he formed Ed Ghost Tucker. Whoops. 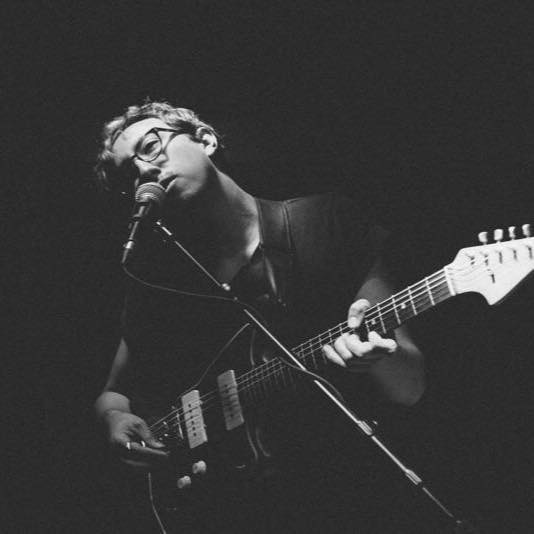 He now fronts the Lulls, plays lead guitar in LA band Velvet and makes music on his own when he's not writing. Follow his updates on Facebook or contact him directly.